The cool thing about zooming out… is that your world appears to get bigger. Being personally now no longer bound to Oracle, having the opportunity to work with PostgreSQL, also gives the opportunity to go new places and explore new possibilities. One of the cooler things is: participating in Postgres conferences. Where Oracle conferences, although having some deep technical aspects, tend to lean towards the business aspects of technology, especially today with Cloud first / Cloud only… PostgreSQL conferences tend to lean towards engineering. What things are we – that same Postgres community – building in and around Postgres. What do we think about these developments and how can we improve them. Postgres tends to have anywhere from 5 to 10 different directions in which the product is being developed. Lots of people check, test, improve, criticize and comment on all these developments. The atmosphere at PostgreSQL conferences, though is also simply super cool. New people to meet, new ways to incorporate. I had the opportunity to join and participate in the Swiss pgday (find the program here) in the beautiful town of Rapperswil, at the university of applied science (HSR). Together with my friend and colleague, Postgres founding core team member, Mr. Bruce Momjian, I joined the event. The Swiss Postgres community booked a nice result with a 30% higher number of participants. 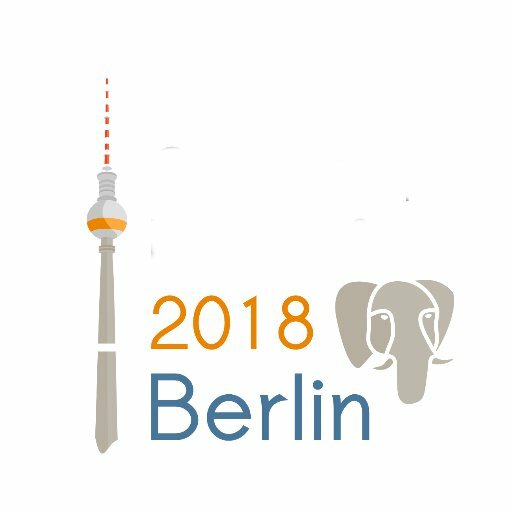 In two tracks, over 12 talks were delivered by local and international speakers on many aspects of Postgres, from a more business perspective on Postgres to the new things that come with Postgres 11, and can now be tested by anyone who wants to! With all these shifting panels, with this second wave of Open Source rolling, that is now happening… More intricate systems, like relational database management systems, are now being offered and adopted. It makes sense to zoom out as the opportunities increase so rapidly and in ways never foreseen. I challenge and invite you all; come on board and ride this wave with us.